Ever since your child took their very first step, you’ve been preparing them for the “emotional” falls of life. Now your child is in middle school, facing a new world of challenges. Bodies are changing, voices are cracking, pimples are sprouting, and irritability and worry are heading for all-time highs. Plus, there’s this whole new world of feelings called “sexual”. Many of my students no longer consider school to be a comfy, safe place. 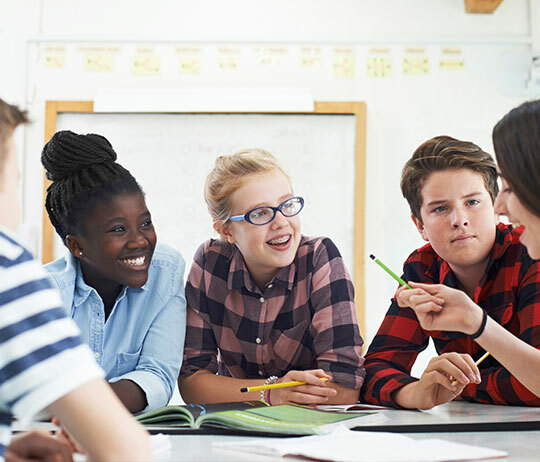 For middle schoolers with ADHD, the parts of the brain that need to come through and help them figure out what to say and what to do with “unpleasant feelings” have a way of checking out during the tough times. Which leads to outbursts of anger, tears, and despair as well as those stinky arm pits that need to be treated with some funny smelling stuff. So, how can you help your middle schooler figure out what to do to take care of these kinds of feelings? The good news is that you’ve been able to help your child figure out what to do about unpleasant feelings before they even knew how to say much. You can help now. Here are some things you can do. We all need to keep in mind that hungry, tired kids with ADHD will have a lot more difficulty being strategic in figuring out what to do to take care of “unpleasant” feelings. Your child needs to be eating at least 15 grams of protein at breakfast and lunch in order to have a chance at sanely addressing “unpleasant feelings”. Skipping breakfast and taking a stimulant medication is like lighting the fuse on a time bomb. You can be pretty sure it’s going to go off shortly after your child gets home from school. 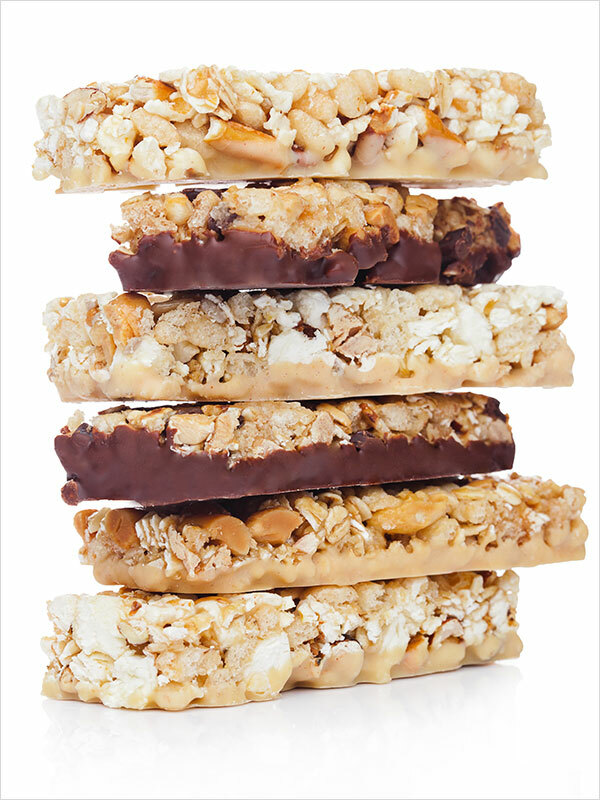 If your child isn’t able to eat meat or eggs, some easy breakfast meals include protein bars (e.g Atkins bars), Special K Protein cereal, Greek-style yogurt, and Silk Protein Nut milk. For “light-eaters”, I’d recommend that they bring a shake like Nature’s Best “Isopure” drink, Pure Protein Shake, or Under Armor’s Protein drink, and sip on it at lunchtime. An omega-3 supplement like Vayarin can also have a big impact on a child’s attention and mood. Protein in the morning and at lunch will also provide the amino acid, tryptophan, which will make the melatonin that puts your child to sleep at night. Little protein at breakfast and lunch, leads to real difficulty falling asleep and your middle schooler needs at least 9 hours of sleep per night. If diet alone doesn’t work to bring on better sleep, stop access to electronic devices 1.5 hours before bedtime, and consider using a supplement like L-theanine in the early evening to help them “focus” and “calm down” so they can settle in for bed. Once your “well-fed” child comes with ADHD comes home from school, chances are you’ll get involved in teaching them what to do when they’re frustrated, disappointed, or anxious about something. Here are some life skills that your child needs to learn. First, when we feel anger, disappointment, or fear, a change in our breathing and cardiovascular system occurs. Brain activation patterns shift from the frontal lobes (that are involved in planning and strategizing) to subcortical regions of the brain that prepare us for fighting, fleeing or “freezing”. So, step one is to get the child breathing again. I encourage my middle schoolers to say nothing until they can take in 10 deep breaths and can answer the frontal lobe questions. What are the Frontal Lobe Questions? I don’t know about you, but when I’m feeling “upset”, there are all sorts of words going through my head, but none of them are too helpful. I might be complaining, raging, convincing myself life is hopeless or worse. I tell my middle schooler’s that it’s only when your frontal lobe gets into the game that you can be successful with “unpleasant” feelings. So, you and your child can practice getting oxygen into your brain by taking 10 breaths. It could happen while they are doing jumping jacks, push-ups, planks, wall squats, jumping on a trampoline or repeatedly trying to touch the ceiling or a doorway with their hand. After they’ve done that, I ask them to answer the Frontal Lobe Question: “What do you want?” Once they can tell you what they want, it’s time to do some problem-solving. Once your child has calmed down, and has figured out “What they want”, you can help them with Frontal Lobe Question 2 “What can you do to make that happen”. I once counseled a middle school girl who hated being an outcast. I repeatedly asked her “What do you want”. At first, I got a lot of “emotional talk” like “no one likes me” or “they’re so stuck up” (to which I simply kept asking, “What do you want”). Turns out that this middle-schooler wanted to be liked by the “popular” students. Her plan was to figure out what they were interested in and what was important to them. She decided that she was going to get good at something that mattered to this group. Which she did over the course of six months and developed some pretty important relationships with the members of that group. When your child gets “emotional” and says stuff that isn’t helpful, there needs to be a teaching sequence that involves apologizing to you, doing something to “make up” for their words, and then sitting down with you for some “problem-solving”. Unpleasant feelings aren’t wrong. They let us know that there is something that we want but maybe don’t know what it is or how to make it happen. Teaching your middle schooler with ADHD the importance of eating and sleeping, the need to breathe, the benefits of asking the “frontal lobe questions” and how to identify “what I want” and “how do I make it happen” are among the most important life skills that you’ll ever teach your child. To learn more about ways to teach life skills to children with ADHD, visit our library or our store for books and videos.